If you missed out on San Diego Comic-Con this weekend, Warner Bros. literally did the world and comic book fans justice by releasing the very impressive Comic Con 2015 trailer for their next DC Cinematic Universe film in “Batman v Superman: Dawn of Justice”. 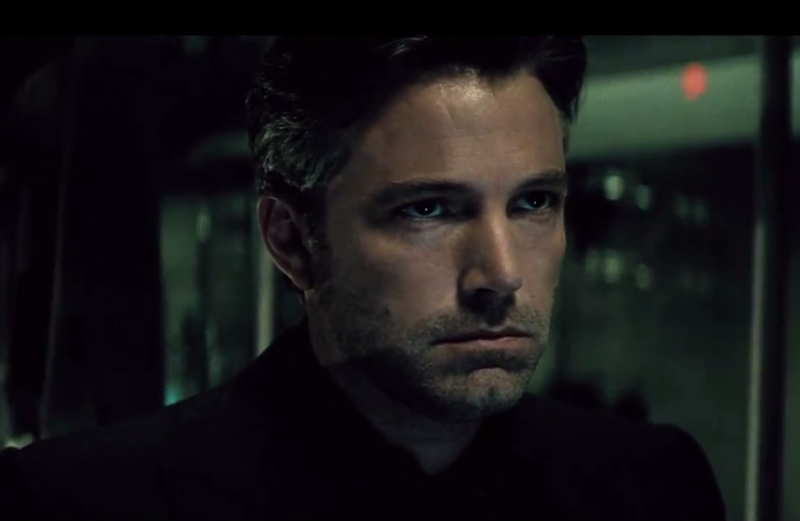 In the new footage, everyone got to see a better look at what causes the inevitable clash between The Man of Steel and The Dark Knight, as well as appearances and dialogue by characters like Ben Affleck’s Bruce Wayne/ Batman, Gal Gadot’s Wonder Woman, and Jesse Eisenberg’s Lex Luthor. Interestingly enough, there’s snippets and segments in the trailer that connect Man of Steel to BvS, particularly what causes Bruce’s paranoia and mistrust of Superman – the titanic battle and immense destruction during Supes’ fight with General Zod. It just so happens Bruce was in the middle of things, and his own Wayne Enterprises building was one of the casualties, and as director Zack Snyder pointed out in SDCC, Gotham and Metropolis are sister cities to boot. In an impressive display of editing, YouTube user Lone Rangel was able to seamless integrate the battle between Superman and Zod with Bruce Wayne’s scenes from the BvS trailer! Previous articleWATCH: Suicide Squad Comic-Con 2015 Trailer released online by Warner Bros.